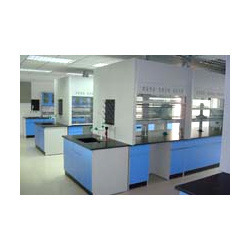 Pioneers in the industry, we offer Lab Furniture such as Designer Lab Furniture, White & Black Lab Furniture and Blue & White Lab Furniture from India. 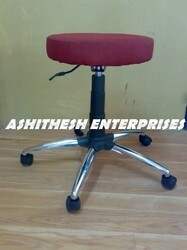 These furnitures are tested for quality before delivering to the clients. We offer these products as per the clients requirements. With an objective to fulfill the ever evolving demands of our clients, we are engaged in offering a wide assortment of Lab Furniture (executive stool). Riding on vast volumes of expertise in this arena, we are occupied in offering Blue & White Lab Furniture.